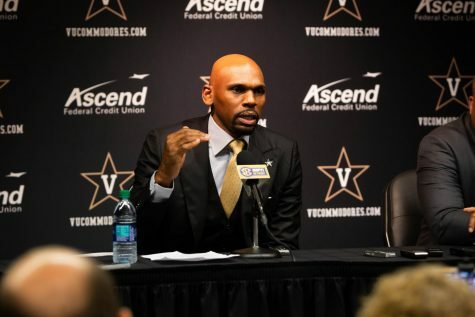 For those ready to finally move past the disappointment that Vanderbilt Basketball has become, look no further than baseball season which is just a few days away. The Commodores are the number one team in the preseason rankings and have big expectations to live up to this year. 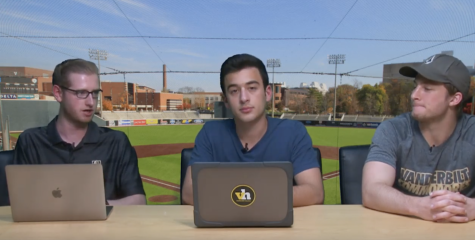 From a top-rated freshmen class headlined by pitching sensation Kumar Rocker to a rare group of seniors in Julian Infante, Stephen Scott, and Ethan Paul, the team is loaded with talent all across the board. The road to the College World Series, however, will not be easy. The SEC is by far the toughest conference with five teams ranked in the top ten and eight in the top twenty-five. 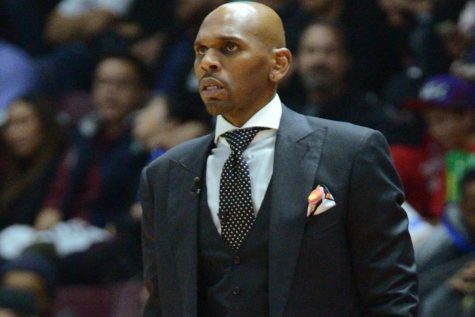 Vanderbilt will need to win some of these key series to set themselves up for success in the postseason. Without further ado, here are five series to watch for the 2019 season. 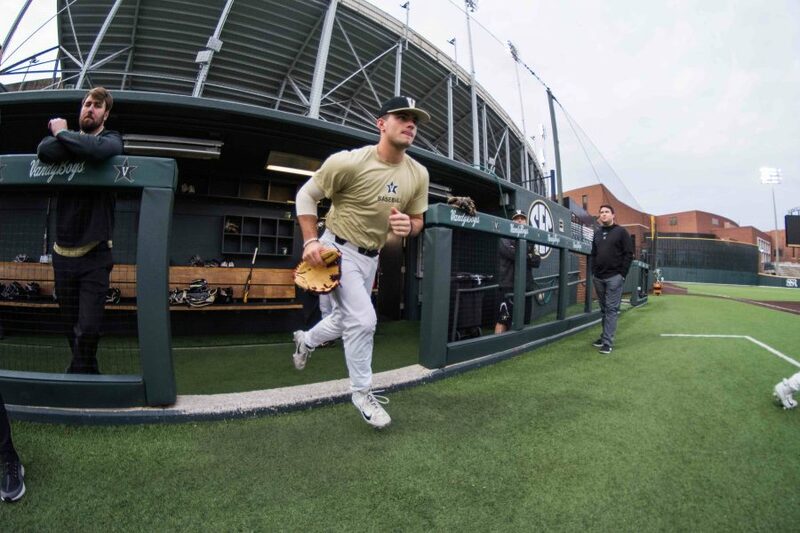 The Commodores kick off the 2019 season at a showcase put on by Major League Baseball. The team will play three games in three days against some of the nation’s best. The Feb. 15th game is against Virginia followed by games against 25th-ranked Cal State Fullerton and then against 19th-ranked TCU. This first weekend against three very talented teams will be an early test for the Commodores to see how good they really are. 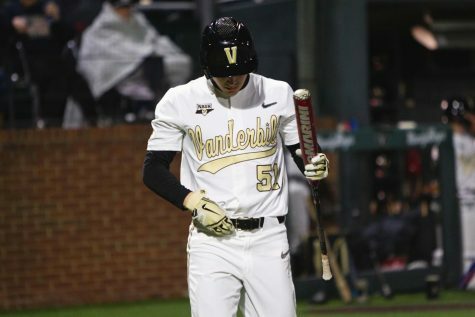 Vanderbilt’s second SEC series comes against a Florida team that has made it to Omaha in each of the past four years and is currently ranked sixth in the nation. The Gators have a solid starting pitching rotation, a top-five recruiting class, and three big bats in Wil Dalton, Austin Langworthy, and Nelson Maldonado. The Gators swept the Commodores last season and scored at least eight runs in each of the three games. 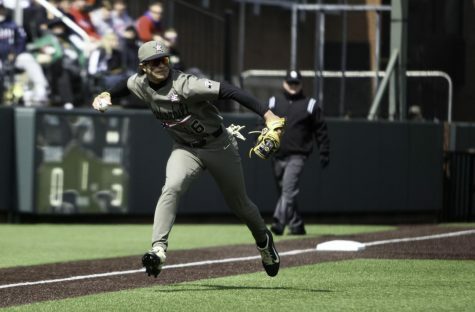 Vanderbilt will need its home run hitters Stephen Scott and Pat DeMarco to have big weekends to keep up with the high-scoring Gators. 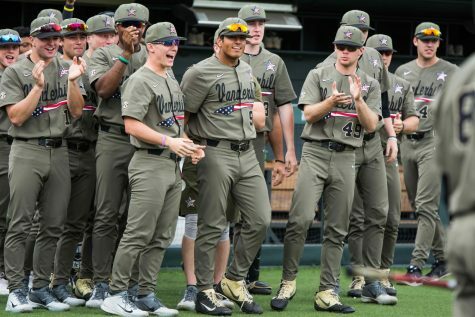 The month of April features three ranked SEC series for Vanderbilt and ninth-ranked Georgia will be the first test of the month. 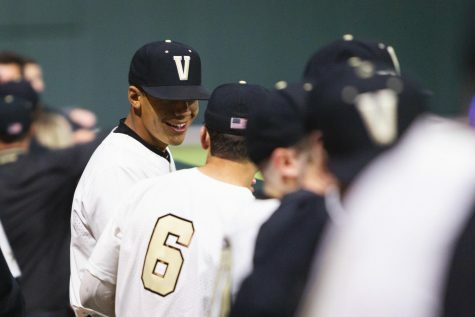 The Commodores won the season series last year two games to one. 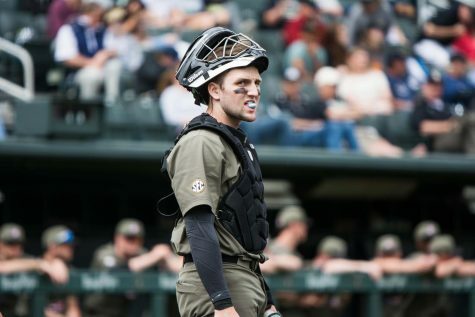 This series should be a good matchup between two utility players: Vanderbilt’s Austin Martin and Georgia’s Aaron Schunk. Both players lead their respective teams in batting average coming into the year. 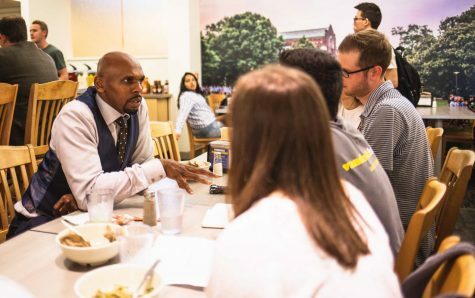 After not playing each other in the 2018 season, the Commodores will face a ranked Arkansas team in Nashville. The Razorbacks made it all the way to the championship series last year before eventually losing to Oregon State. While they lost a lot of players from that team to the draft, they do bring in a top-ten recruiting class. Expect to see a lot of talented freshmen making big plays this weekend. The Battle of the Barrel is back. Okay so this one is not a series, but, as a game between two top-five teams, it is too good to leave out. The teams met in Nashville last year with Louisville coming away with an 8-4 victory. The Cardinals return much of their offense from last year including four guys hitting .300 or better. Look for more offensive fireworks in this one.